More than 200 Vaishnavites, including 100 trustees of the Vraj Hindu Temple and their spouses, traveled to Schuylkill Haven, Pennsylvania, from around the United States, for the 2nd Trustees Retreat. 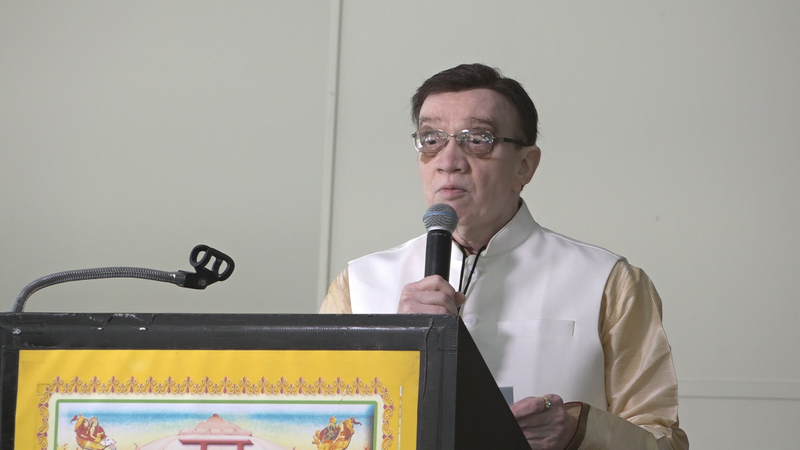 They gathered to celebrate the growth of the religious site, be informed about future plans, and re-commit to the future of what has become a place of pilgrimage for Hindus in the West. The Pushti Margiya Vaishnav Samaj of North America, popularly known as Vraj, attracts some 100,000 Hindus every year, and has become a place of pilgrimage for those living in the U.S., between their visits to India. From Friday night April 12 to Sunday morning April 14, the trustees, got to meet each other, enjoy daily music sessions, karaoke, and the ever-popular garba dance. Among the trustees was Padma Shri Dr.Sudhir Parikh, chairman of Parikh Worldwide Media and ITV Gold, an early contributor to the building of the temple structures. 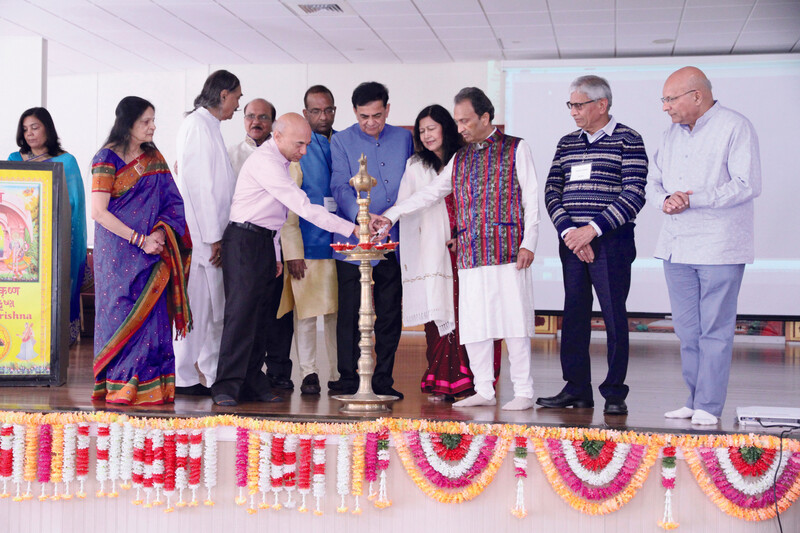 “About 225 people came altogether, including 100 trustees and their spouses – to get together, get to know each other, know about the progress the Temple has made, and what it is doing for the future,” Dr. Mahendra Shah, an anesthesiologist in New Jersey, who is the chairman of Vraj. When informed about the new 45,000 sq. ft. building under construction, a “spontaneous” fundraiser erupted with enthusiastic trustees and families pledging approximately $800,000, Dr. Shah told Desi Talk. “We want to make sure the trustees feel their money goes in the right direction. And when they see money is being well used and not wasted, they are wanting to give,” Shah said. The multimillion-dollar temple or haveli is on some 300 acres of land in the picturesque Blue Mountains of Central Pennsylvania. It comprises the “Principal Western Hemisphere Shrine manifested in an icon – Swaroop of SHRINATHJI. The Shrine is accredited by the Prime Pontiff of Vaishnavism His Divine Holiness Shree 108 Tilakayatjee of Nathdwara, India,” says the Vraj website. The site was chosen because it met the necessary characteristics for a Vraj temple – Adhibhautik or the physical body of water; and Adhidaivik or spiritual forms of Shree Yamunajee, Mount Govardhan – Shree Girirajjee and a Kutir – or hermitage dedicated to Jagadguru Shree Krishna Vallabhacharya Mahaprabhujee, according to the site. Envisioned in 1987 by founder Govind Bhikha Shah, with the support of 29 others, including Dr. Parikh in 1992. In a 1988 the Patotsav ceremony was performed and the iconic Shrinathji idol was installed. The trustees have been a constant source of support, the President of Vraj Pravin Desai, told Desi Talk. 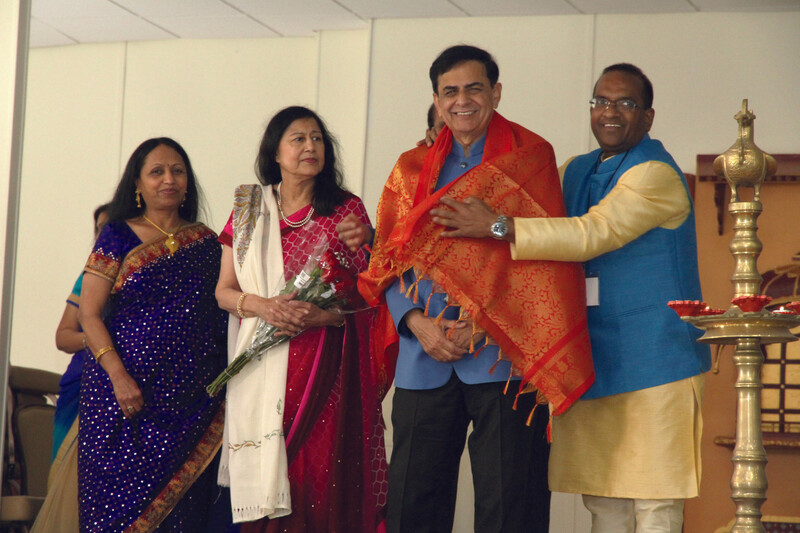 During the event, Dr. Sudhir and Sudha Parikh were felicitated on stage. 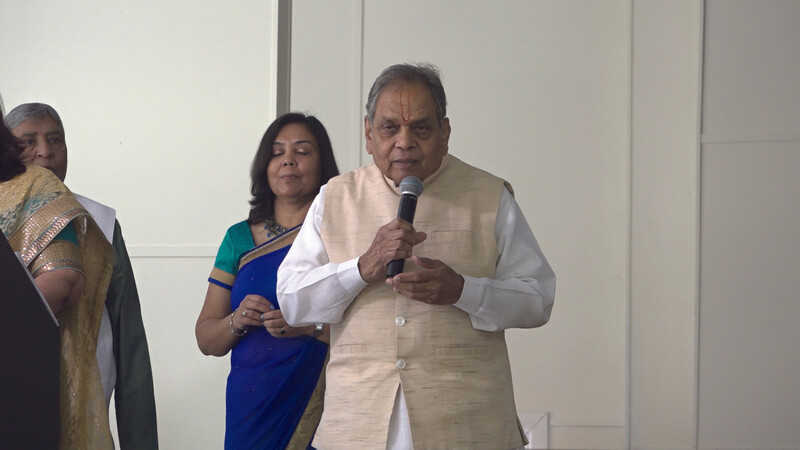 In his speech, Dr. Parikh said, “You are my family, the Vaishnav family. We have all given our seva to this Vraj bhumi.” He recalled how in 1992 when leaders of the Vraj temple came to speak to him, “Our meeting ended within five minutes. I said, this is a check, this is my contribution, to you. In return I don’t want to be a champion, I don’t want to be a president, I don’t want to be any officer. Only when I come for darshan, give me God’s blessings completely. And if I send somebody, my friend or relatives here, please take care of them and make sure they have great darshan,” he said. “All trustees should ask, not what Vraj can do for us, but what they can do for Vraj,” concluded Dr. Parikh. 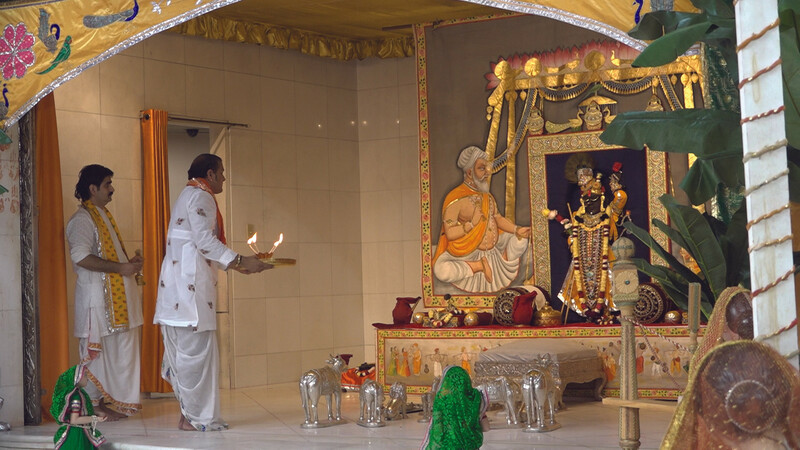 Vaishnavites in the United States needed to have a place like the one in India where devotees feel in communion with The Divine, which, according to the website, was the inspiration for building the temple in Pennsylvania. 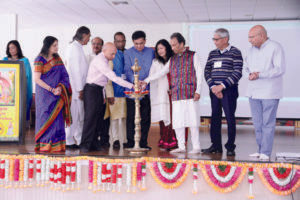 “Bhartiya Samaskar Sankool” or a campus for imparting Indian culture, organizers say, with numerous activities including summer camps, birthday celebrations, pujas etc. The new visitors center is going to add 42,000 sq. ft of livable space, and cost around $8 million, Shah said. “We don’t have enough space to house visitors and pilgrims and we need space very badly,” he stressed. Some of the funds have been raised through donations, bank loans and other ways, Shah said. Dr. Parikh is among what are described on the Vraj website as Great Grand benefactors, those who have donated 101,000 or more. In his speech at the event, Shah recounted the history of the site where the temple now stands, “When we started the temple in 1988 we had all old buildings.” Those were renovated and rebuilt, and today an ambitious new structure is in the making, adding to the majestic look of the venue. Today, the sanctum is thrown open six times a day for darshan, “For devotees Shrinathji is not a mere image but a living deity. 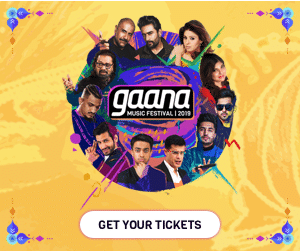 Each Darshan has ambiance, a special mood, a particular emotion, appropriate apparel, musical melodies tuned to the time of the day and the season,” the temple website says. 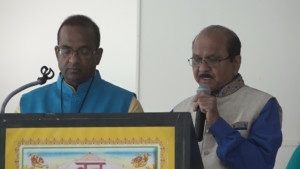 Piyush Patel, another trustee, speaking at the event, noted the youth programs that are ongoing in the temple, and what was being done to spread consciousness about Vraj. 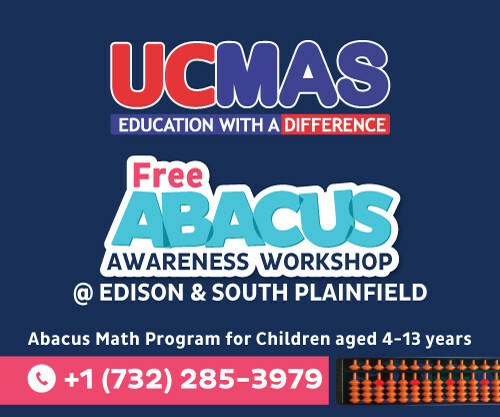 During the musical program at the event, a New Jersey group led by Foram Shah and Chandrakant Trivedi, played lively numbers getting people to their feet to dance to the beat and the harmoniums. “The event was very successful, the food was good, the arrangements were excellent,” Dr. Shah told Desi Talk. Alongside there were daily prayers, once on Friday night, three times during Saturday, and once in the morning on Sunday before breakfast and departure. But the joyous celebrations in dance and music as well as interaction and discussions, deepened the friendships that brought the trustees closer, according to organizers.